MABAS Division 16 Box Alarm on Box # for a barn fire. Hubble Middle School just to the south. 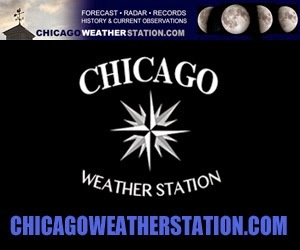 Winds are SW 9 MPH at 11:51 am at O'Hare. Winds are forecast to shift WNW about 5 PM and shift further to NW and NNW through the evening and overnight. Fire response was initially about 11:30 am.